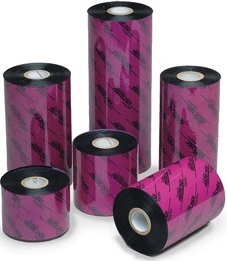 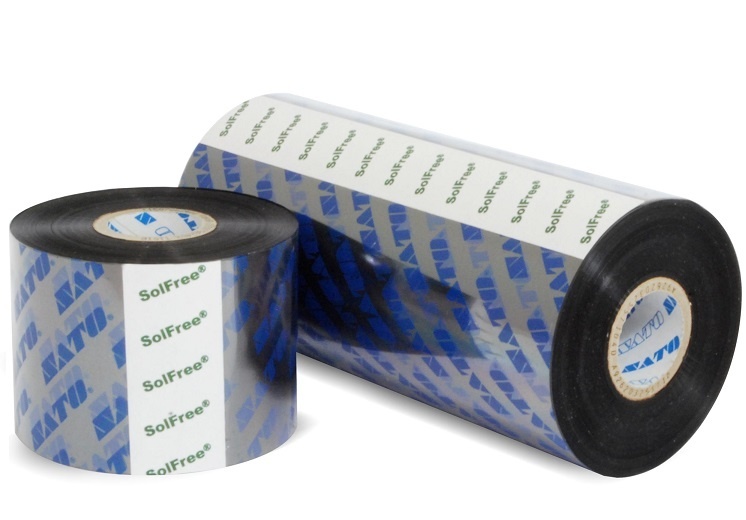 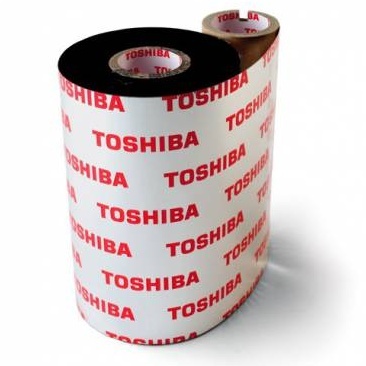 You can now buy from an extensive range of branded wax & resin thermal transfer ribbons from , manufactured by for the top brands such as Zebra, Toshiba-TEC, SATO, Citizen, Armor, Honeywell Datamax-O'Neils, Printronix and many others. Available in all popular widths and qualities ready for a fast delivery, with hundreds of other widths available by special order. 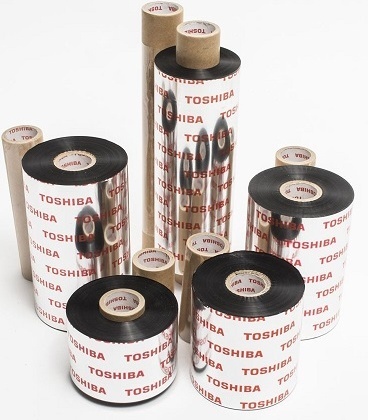 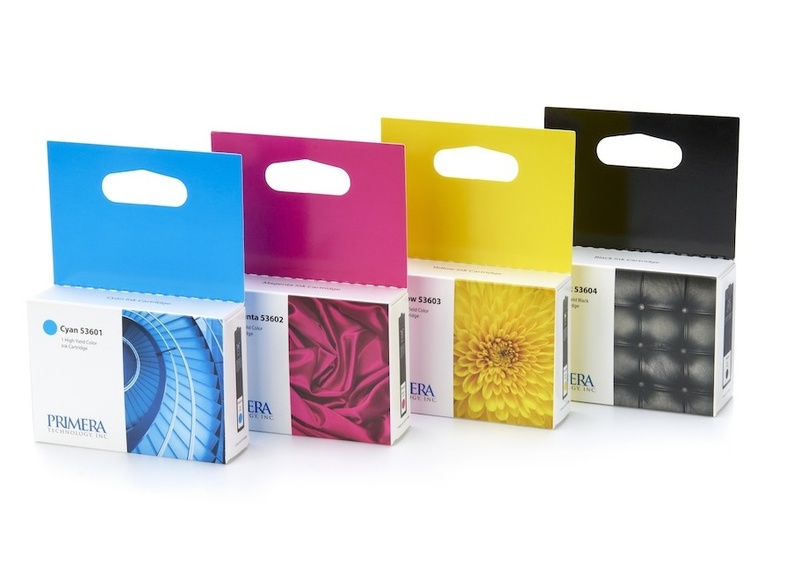 We are also able to supply coloured and speciality resin ribbon types for all leading printer brands. 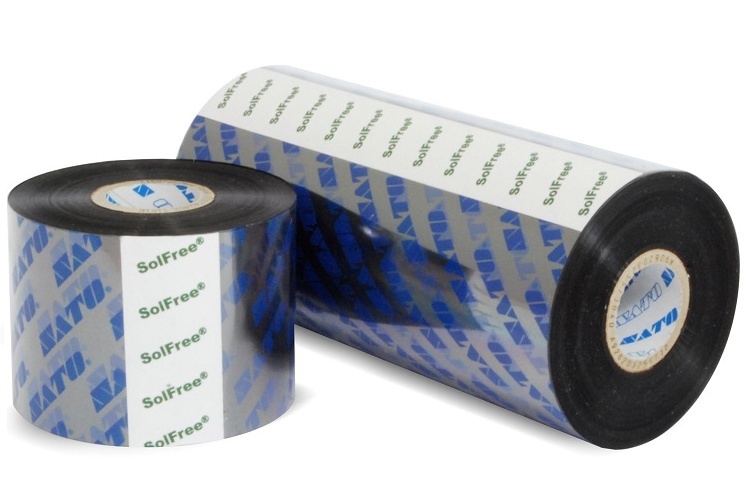 Printronix Thermal Transfer Ribbons - Full range.